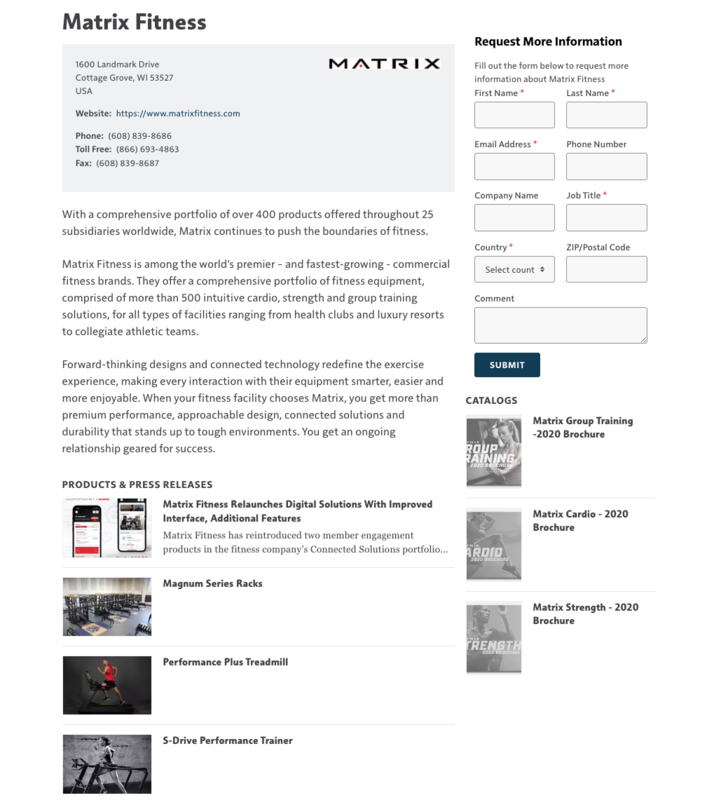 At Athletic Business, we feel very fortunate to have the opportunity to work with the top companies in the athletic, fitness and recreation industry. We are devoted to being your premier marketing partner by providing you with a wide range of marketing solutions – across our print, digital and in-person marketing channels – all designed to connect you to our audience of decision-makers. Aquattica Pools & Water Parks, Inc.
National Federation of State High School Assoc. Vortex Aquatic Structures Int'l Inc.